LITTER PICK CALENDAR FOR 2018. 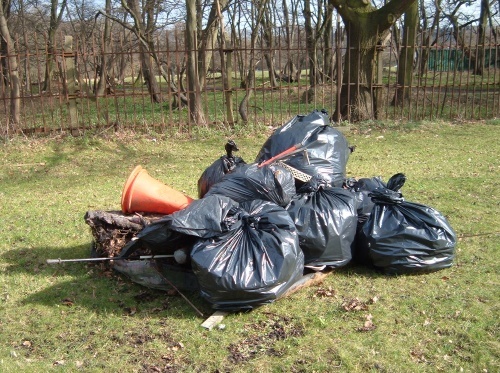 Litter pickers are supplied as are black sacks but because of the conditions underfoot please wear appropriate footwear. 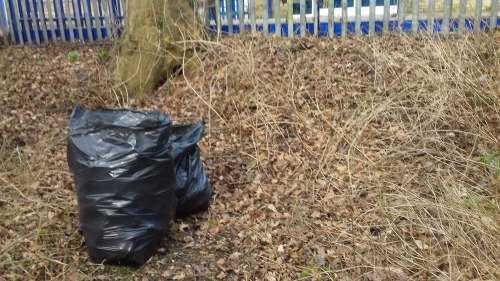 The litter pick will be cancelled if the weather is bad and a post will be place on this website as well as on the Dagnam Park (The Manor) Harold Hill Facebook Users Group. to change due to weather conditions. March 3rd 4th. 17th 18th. April 7th 8th. 21st 22nd. May 12th 13th. 19th 20th. June 9th 10th. 23rd 24th. July 7th 8th. 21st 22nd. September 8th 9th. 22nd 23rd. October 6th 7th. 20th 21st. 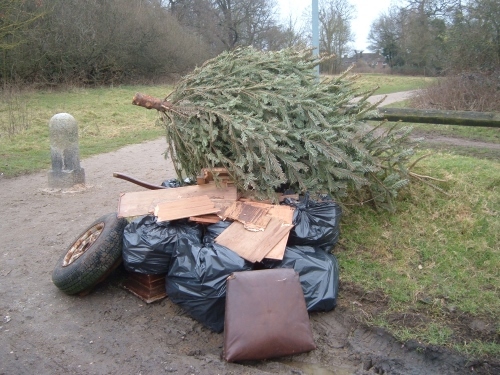 The above does not take in to account any litter picks or tidy ups prior to being judged for the London in Bloom competition if we are nominated . 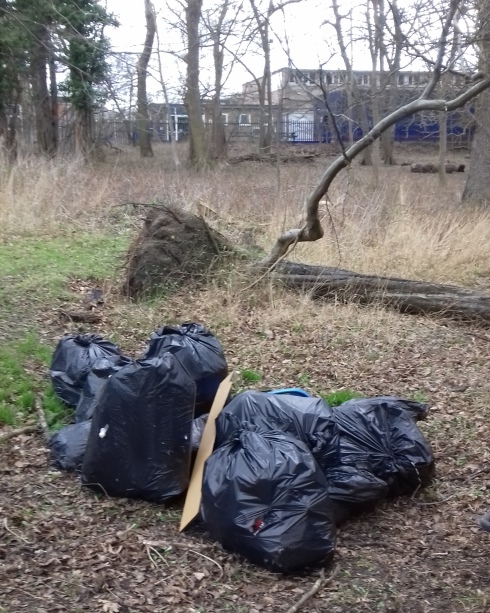 The group of photos below were taken on the February 2017 litter pick. 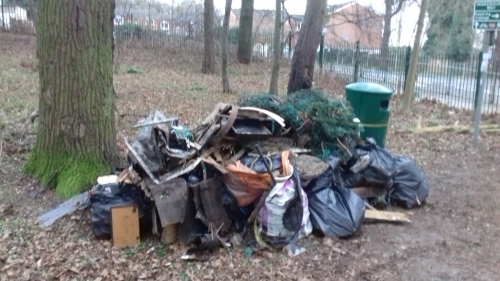 The first three are of two heaps ready to be collected by the council and the following two show the woods adjacent to the technical college off of Tring Close, before and after, the clear up. 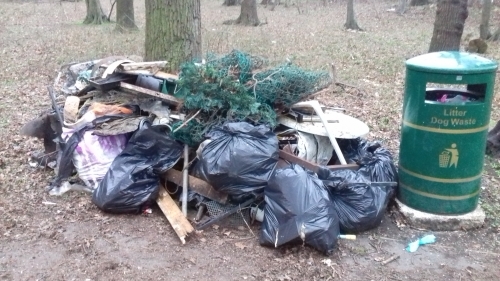 Three Don Tait photos below from the 2016 clean up in Duck Wood on the 27th/28th February which was a great turn out. 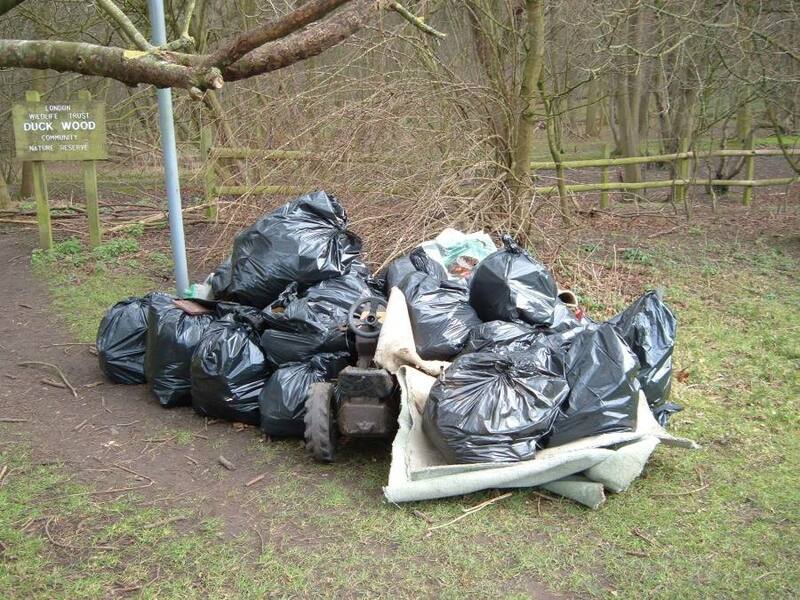 Five pickers on Saturday covered Hatters Wood and pathways with Sunday seeing thirteen clearing Duck Wood which had severe fly tipping. 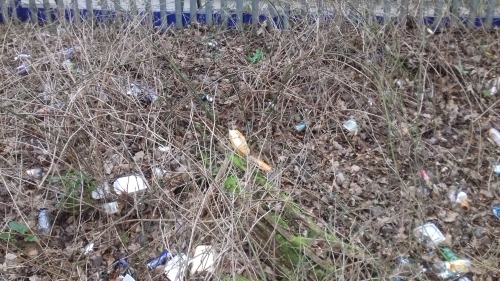 We also covered Henderson's Sports ground wooded area. The warden was most grateful for our help and has invited any FODP to their club house for a free hot drink and use of their toilets- anytime!